Where financing is arranged for EVERYONE! 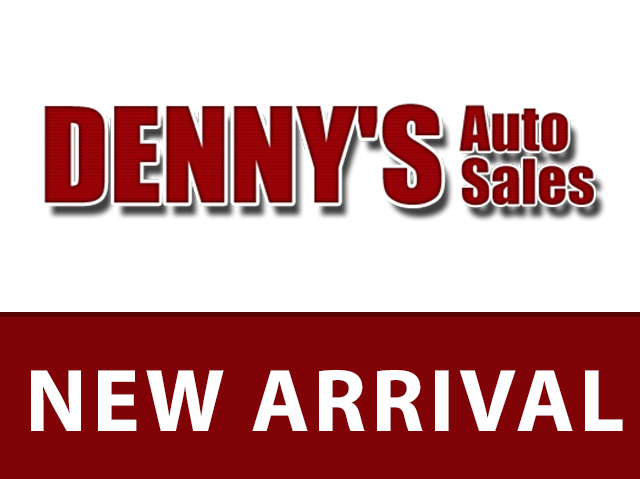 Denny's Auto Sales Selling Used Cars in Fort Myers, FL. 102 records matched your criteria. Records 101 - 102 shown below.